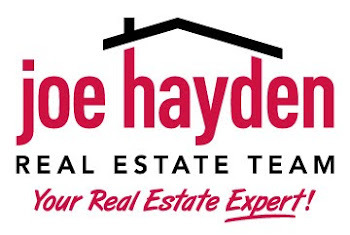 Saratoga Woods Homes for Sale Louisville, Kentucky | Louisville Real Estate with the Joe Hayden Real Estate Team - Your Real Estate Experts! View all Saratoga Woods Homes for Sale on the Louisville MLS listings below! Saratoga Woods real estate is located off of Taylorsville Road between Easum Road and Chenoweth Run Road near Jeffersontown in Louisville, Kentucky. The subdivision of Saratoga Woods was developed by Thieneman approximately 18 years ago to take advantage of the open farm land available for development in the area.